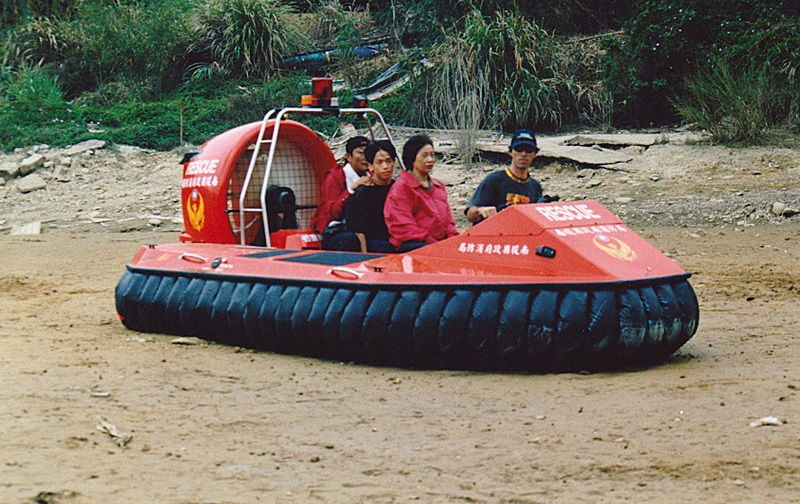 The demand for 4X rescue hovercraft is still high. 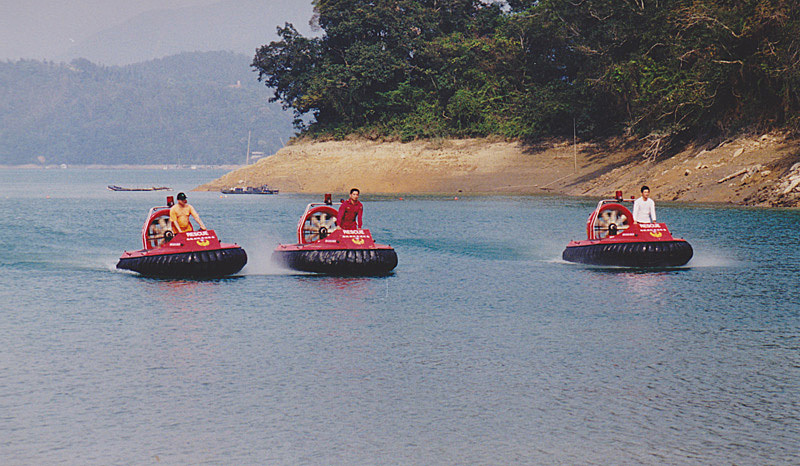 More orders have already been placed to replace aging hovercraft in other areas of Taiwan, as well as new Rescue hovercraft for northern regions of Australia and South East Asia. It will be a busy year ahead. Nearly one year to the day, we return back to Taiwan to review our product and continue training the TRA rescue personnel. This is the third visit to Taiwan to work closely with the rescue personnel to refine the hovercraft to meet their needs. 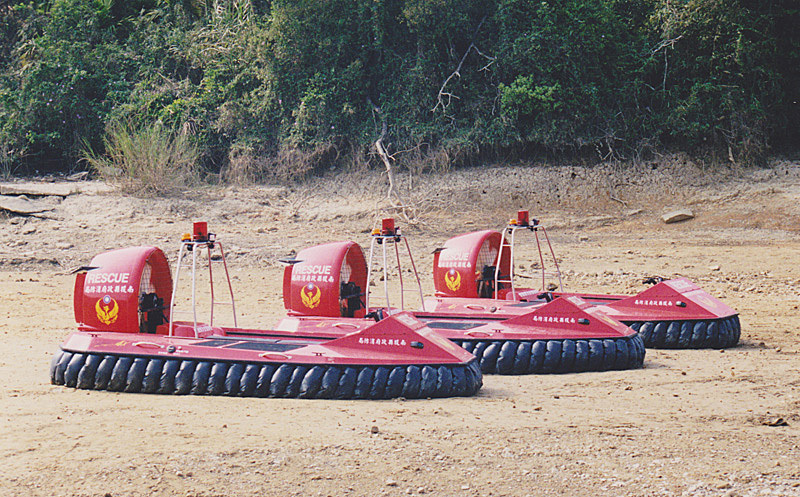 Eleven 4X rescue hovercraft have been put into service over the previous twelve months, using various engines configurations from 83 to 100 hp. 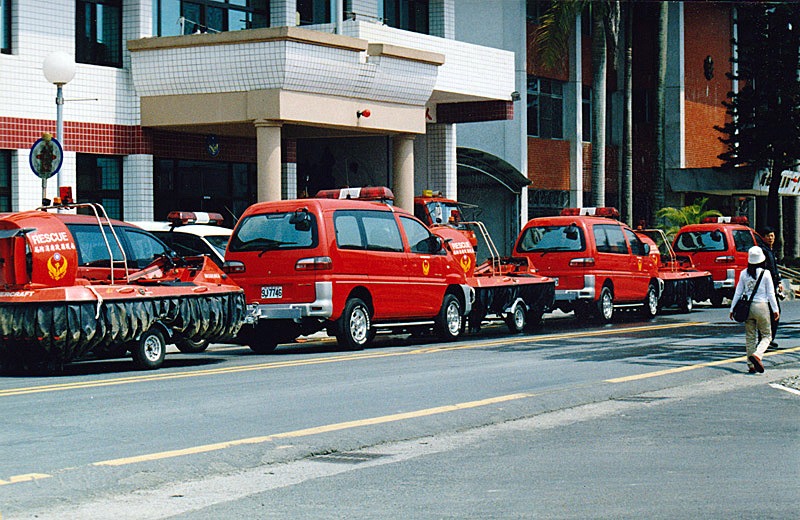 The latest 100 hp version has been accepted as the standard for future rescue craft.